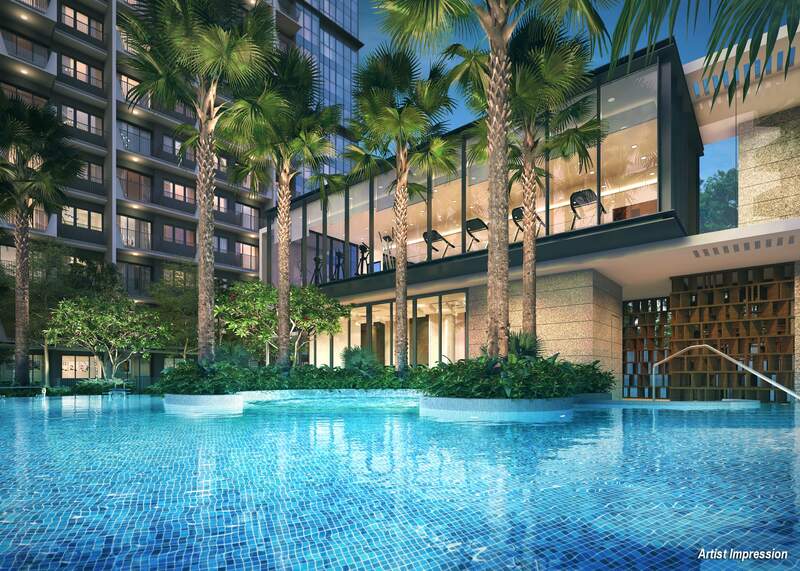 Serangoon Estate – The one of the famous matured estate has been part of the plan for decentralisation. 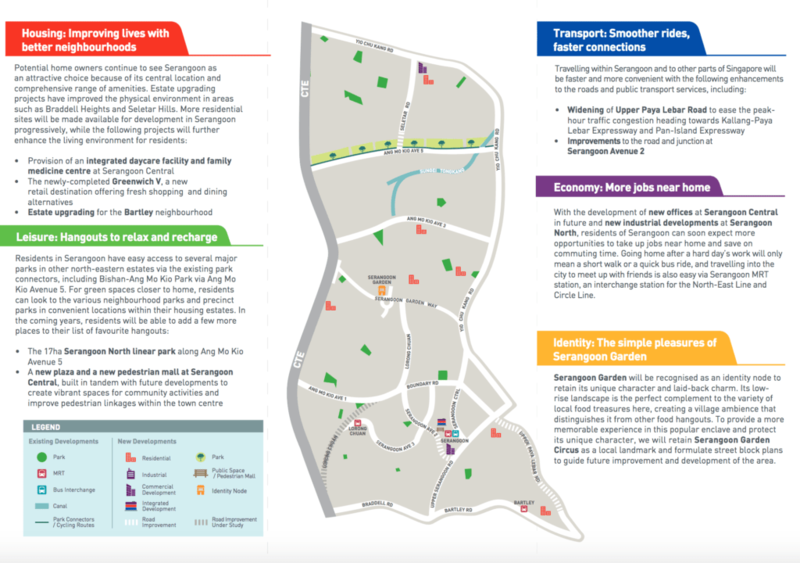 The URA master plan has detail planning in expanding the Serangoon estate into another region where families able to work in the estate and less travel to CBD. 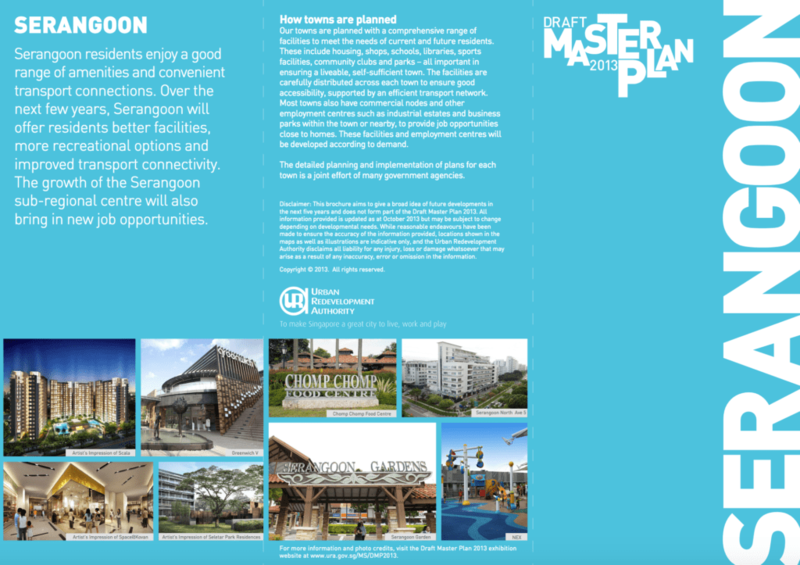 Serangoon will have many amenities which will enhanced the lifestyle of many residents living in the region. 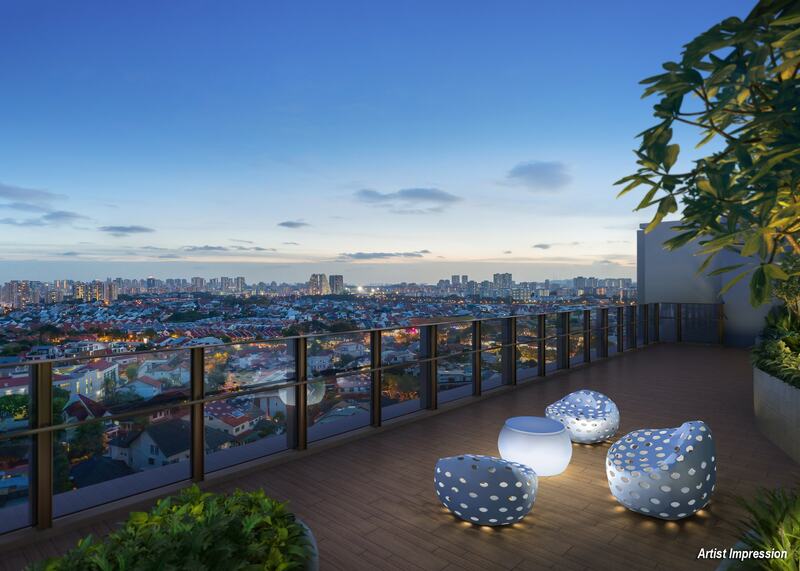 Future residents of The Garden Residences will have a better lifestyle and rich shopping and eateries located in Serangoon. For more information of amenities, read The Garden Residences location.